Nylon hair, not easy to drop hair. Silver aluminum ferrule, regular design. 1.We can do the product with different color, size, material, shape as you request. 5.We would let you know the tracking number once we’ve sent out your products. Our own brands MNR especially welcomed in Australia, Spain,Canada, USA, Mexico,Brazil etc., which are very very hot selling in China since 2012. 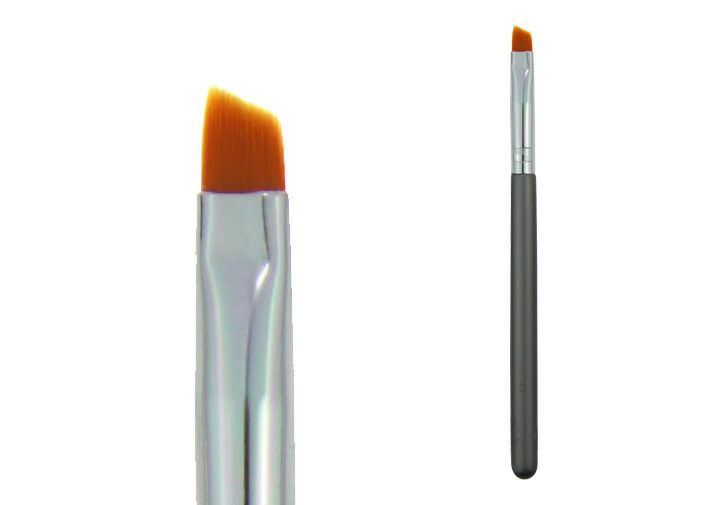 Our brand brush make up 30% of cosmetic brush market.